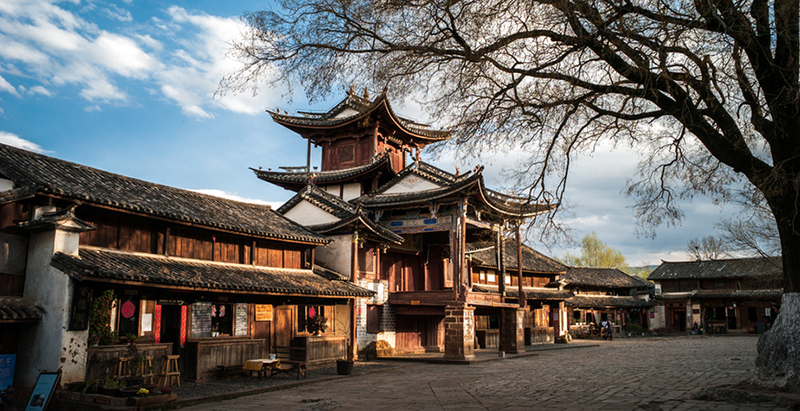 Located halfway from Lijiang to Dali, Shaxi Ancient Town is well-preserved in a traditional way of life that offers a glimpse into a forgotten era. 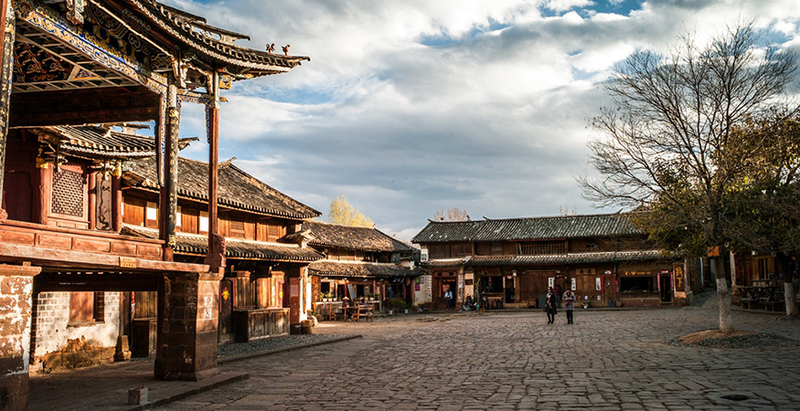 Shaxi has a long history that dates back to its role as a trade station on the Tea and Horse Caravan Route, also known as the South Silk Road, which is concentrated on Yunnan province and links up China, Tibet, Myanmar and parts of Thailand and Laos. 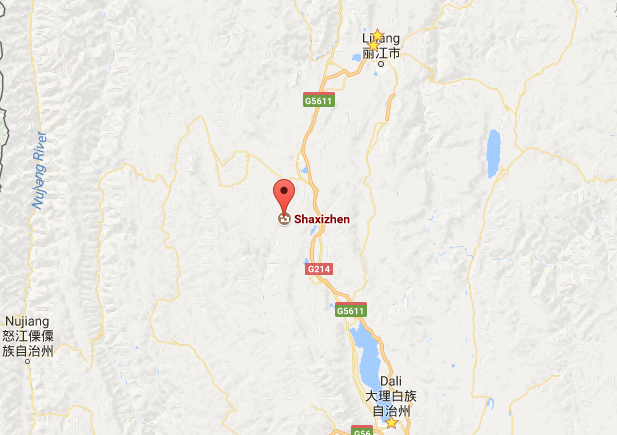 A new highway has made the driving distance from Dali to Shaxi or Lijiang just 90 minutes. 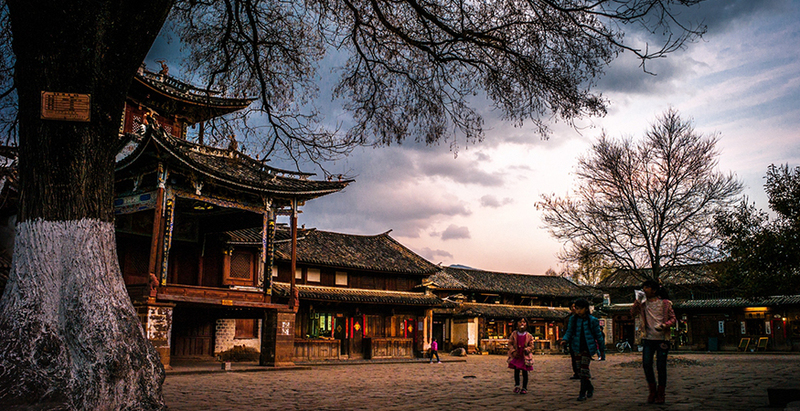 Due to the help of the local government, Shaxi Ancient Town is getting more and more popular among tourists. ▪ Original Architectural Style: Shaxi Old Town is a true ancient town that remains the most original architectural style. The ancient temples, ancient stages, ancient stores and ancient alleys seem to bring travelers to the ancient time. ▪ Sideng Friday Market: The Sideng Friday market in Shaxi is one of Yunnan’s finest. 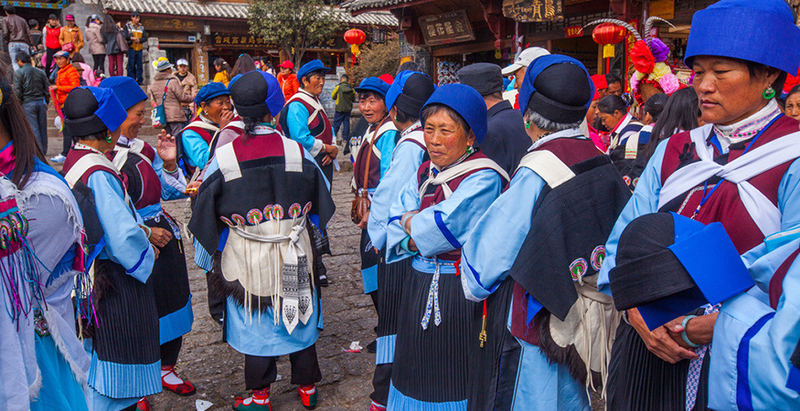 On this day, minority peoples of the Yi and Bai come down from their mountain villages dressed in their finest attire. The market serves as both a meeting place for friends and family as well as a place to trade for goods hard to come by in the mountains.